Author: Pope Benedict XVI Format: Hardback Let us turn our gaze toward Christ. It is he .. 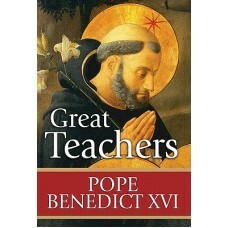 Author: Pope Benedict XVI Format: Hardback They are saints and teachers, monks, priests, bisho.. 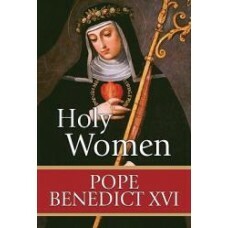 Author: Pope Benedict XVI Format: Hardback "To renew the Church in every age, God raises up sa.. Author: Pope Benedict XVI Format: Hardback "Lord, teach us to pray." Luke 11:1 What e.. 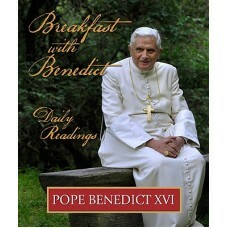 Author: Pope Benedict XVI Format: Paperback Sensitive to the needs of today's Christians.. Author: Pope Benedict XVI Format: Paperback Through the Apostles, we come to Jesus himself." -.. Author: Pope Benedict XVI Format: Hardback "I willingly join in spirit all who are grate.. Author: Pope Benedict XVI Format: Hardback "The renewal of faith must be a priority for .. Author: Pope Benedict XVI Format: Hardback "Let us now devote our attention to the Apost.. 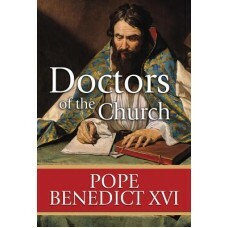 Author: Pope Benedict XVI Format: Hardback "Let us now devote our attention to the Apostolic F.. Author: Pope Benedict XVI Format: Hardback "The world needs priests, pastors, today, tom.. Author: Pope Benedict XVI Format: Hardback "The truly great thing in Christianity, which does ..